The updates include new colour options, some nifty features and more! 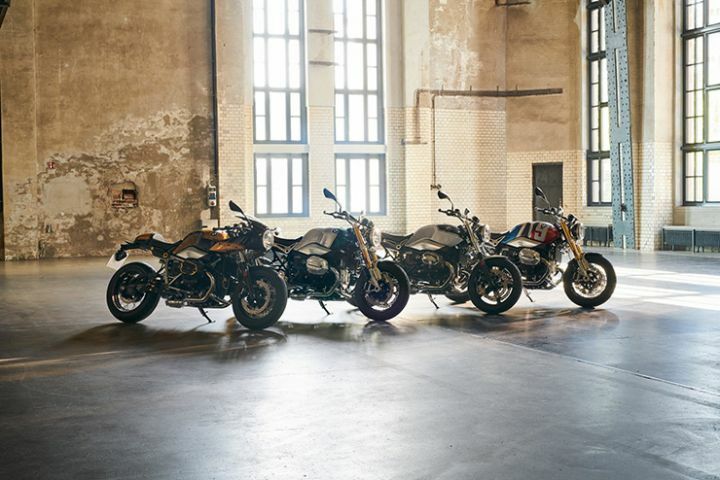 BMW Motorrad has updated most of its lineup with new colours schemes and minor tweaks for 2019. 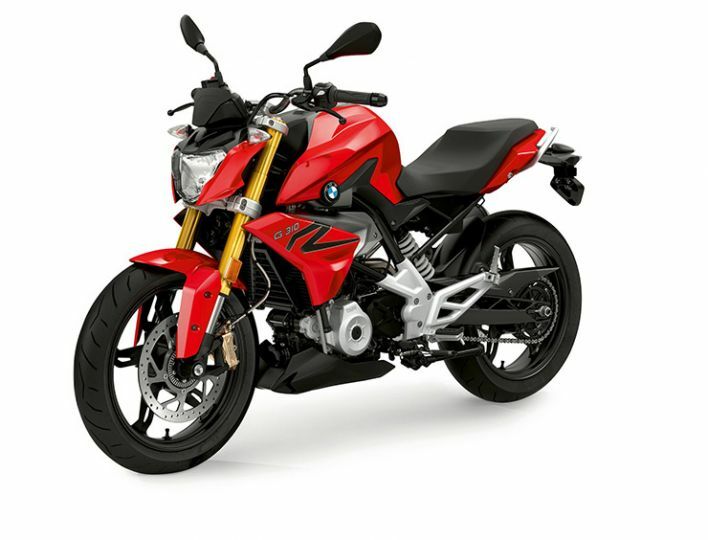 These updated models include the upcoming BMW G 310 R, S 1000 R, R 1200 GS and the R nineT. So what's changed? For starters, the company will be replacing the old self-cancelling turn signals with new 'comfort' signals, previously offered only on its higher-end models. Unlike the older system, which used to rely on time and distance to stop the blinkers, the newer pair has taken into consideration more complex parameters like speed to ensure that the blinkers turn off at the appropriate time. The company has also updated its 'Motorrad Connected' app. It now comes with revised mapping system with TomTom navigation. There's also a new 'Winding route' option, which as you can guess, will help you take the twistiest of roads with ease while touring. 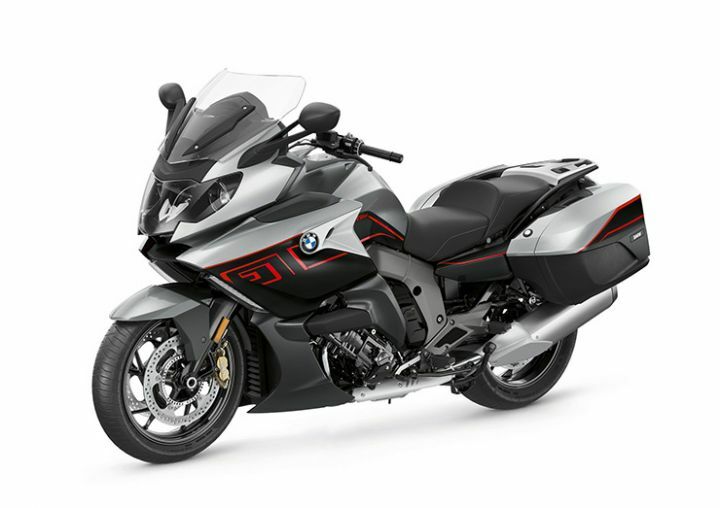 This new stock of BMW bikes is scheduled to go on sale overseas in August. We expect them to arrive in India later this year. While the BMW G 310 R is still a week away from its India launch, the international version now gets a new colour. The BMW G 310 R was initially offered in two colour options: Blue and White. Now the Blue colour has been replaced by a red paint scheme internationally. So expect the same colour option to be available in India as well. The bonkers super naked S 1000 R now comes with a new metallic black paint scheme which replaces the older white and blue colour combo. 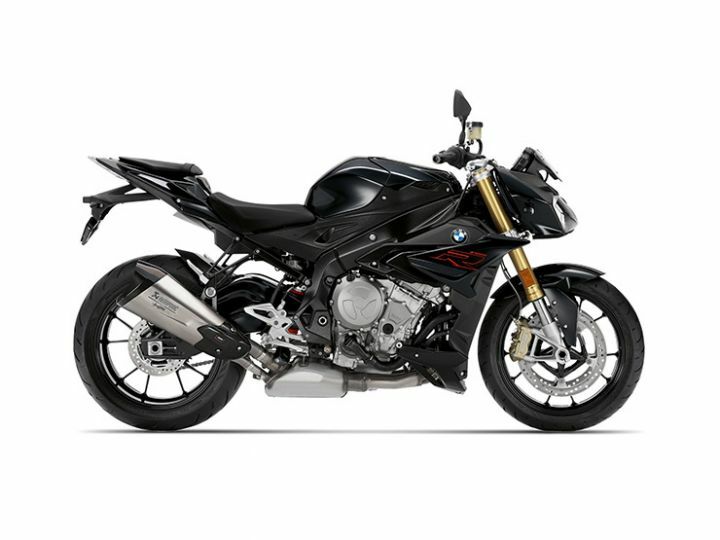 Gone is the trademark blue colour of the R 1200 GS, replaced by a metallic black paint scheme. The S 1000 XR too gets this treatment. Not sure how we feel about this. The two-wheeled saloons, K 1600 GT and GTL, also gets updated with new colours and now come with hill start control as standard. The GT now gets a black and silver paint scheme, which looks particularly sweet with the gold brake callipers. On the other hand, the GTL gets a more subtle colour update in green and silver with chrome accents. The K 1600 B too gets a new colour, blue, along with hill control assist and a reduced seat height of 750mm. BMW's entire R nineT range will be updated with Dynamic Brake Light as standard, along with a new 'Option 719' paint scheme. 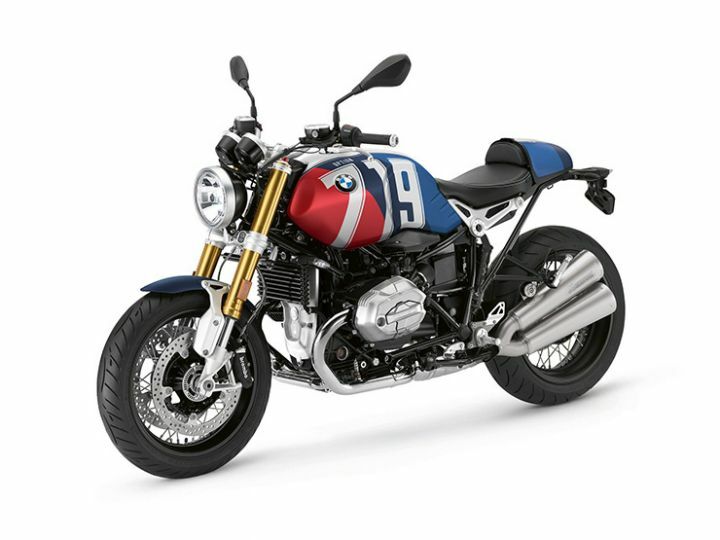 While the standard R nineT will be available in both red/blue and green/silver, the R nineT Scrambler gets a black and gold option. Clearly, these aren't the final updates the motorcycles will be receiving. We expect BMW to completely revamp some of its other models sometime later this year. Maybe a new S 1000 RR? We'll soon find out. Till then, watch this space.